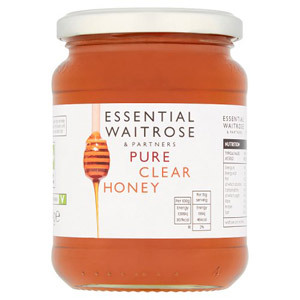 No kitchen cupboard would be complete without honey. 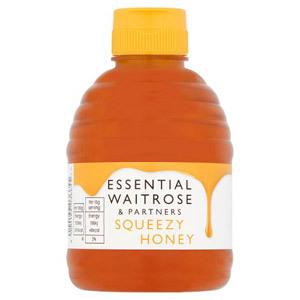 You can add honey to a large variation of dishes for some extra sticky sweetness, or use as a natural sweetener in your drinks and baking. 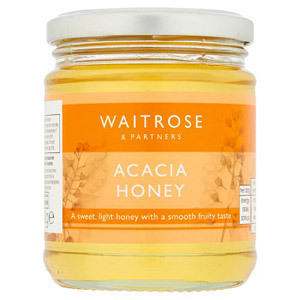 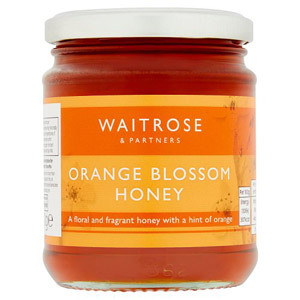 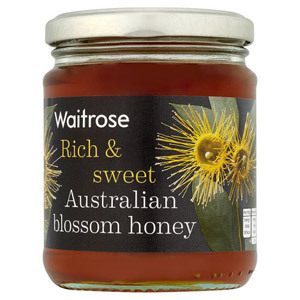 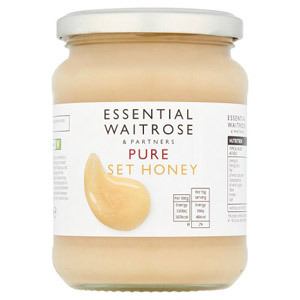 Whether you're using honey as a flavoursome marinade or as a pancake topping, Waitrose has the perfect high-quality honey for you.